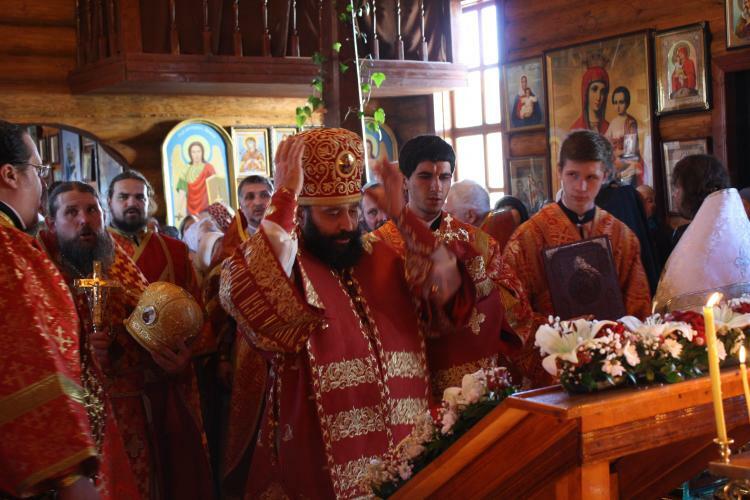 When Is Orthodox Christmas Day 2020? Many Orthodox Christians annually celebrate Christmas Day on or near January 7 to remember Jesus Christ’s birth, described in the Christian Bible. This date works to the Julian calendar that pre-dates the Gregorian calendar, which is commonly observed. Is Orthodox Christmas Day a Public Holiday? Orthodox Christmas Day is an optional holiday. Employment and holiday laws in Bosnia and Herzegovina allow employees to choose a limited number of holidays from a list of optional holidays. Some employees may choose to take the day off on this day, however, most offices and businesses remain open. Some Orthodox Christians visit a church to pray or reflect on inner thoughts in the lead up to the Orthodox Christmas Day. Read more about Orthodox Christmas Day.